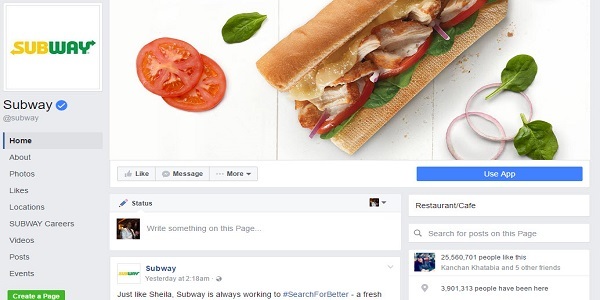 CASE STUDY: How Social media helped Subway to become world's biggest restaurant chain? 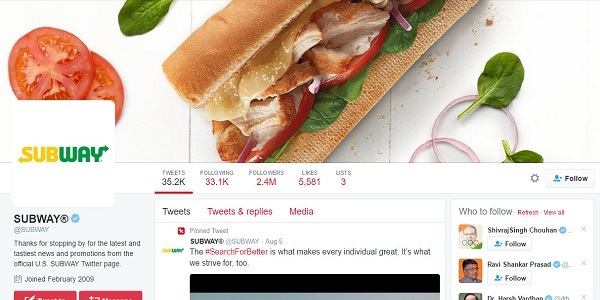 Home > Blog > Blog > CASE STUDY: How Social media helped Subway to become world’s biggest restaurant chain? 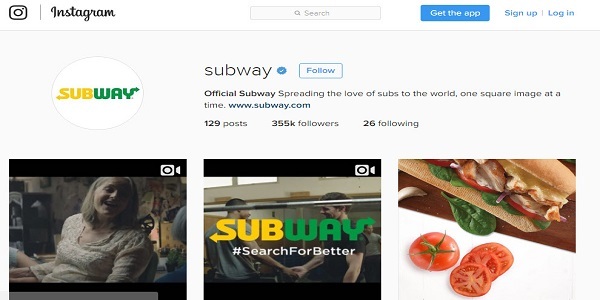 CASE STUDY: How Social media helped Subway to become world’s biggest restaurant chain? 2) How it all started? 5) What made Subway’s presence global? Subway is the fastest growing fast food chain in the world. Founded in Connecticut, America, in 1965, as of today, they have over 44,800 stores than McDonald’s 36,000 stores in the world. Fred Deluca wanted to be a medical doctor and took a loan of $ 1000 to start but his friend who loaned him (Peter Buck) advised him to start a submarine sandwich shop. Thus in 1965, he and his friend Peter Buck started their first venture together which they called ‘Pete’s Super Submarines’ in Bridgeport, Connecticut. Then, they set a goal of having 32 stores opened in 10 years. Today, Subway has more locations worldwide than its nearest rival, McDonald’s. In 1974, Subway started its business through franchise model. Eight years later, the company with a lot of learnings and experience grown from 16 stores up to 200 stores which later by 1990 was at 5,144 locations, with a goal to reach 8,000 stores by 1995. But here came the twist. Growing interest of customers strengthened the company to reach 10,000 stores, not 8,000 by 1995. In 2002, Subway surpassed McDonalds and became the franchise with the highest number of outlets. As of 2013, Subway had yearly revenue of $9 billion from its franchise outlets in 102 countries. Currently the Subway brand has more than 44800 outlets in more than 112 countries. Subway provides fresh food according to customer’s requirement. The restaurant chain provider easy and cost effective franchise model. Subway has hosted many social events and programs. Subway has leveraged social media very effectively to increase their sales. While McDonald’s is struggling with lagging sales, Subway is plotting an ambitious expansion to 100,000 restaurants by 2030. Easy access: Subway restaurants are efficient to build, and require less floor space than the average McDonald’s. As a result, Subway can easily open a restaurant nearly anywhere. Healthy perception: “When customers want something fresh and light then Subway is an easy choice. Its range of vegetables and cold cuts lend to a broader brand perception of Subway being better for you. Customizable recipe: Today customers want to eat what they want. McDonald’s has responded to this trend by testing tablets that allow customers to customize a burger. 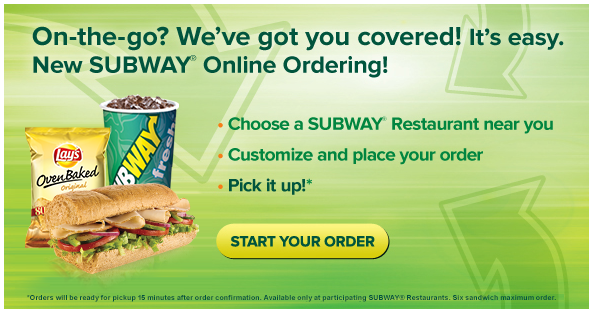 Subway has been all about customization from the beginning that added to its popularity. Simple franchising model: Subway stores are easy and economical to open. As a result, franchisees are lining, up. Till date, Subway has more than 44,800 stores open worldwide. Subway is planning to spend a big team in digital world. 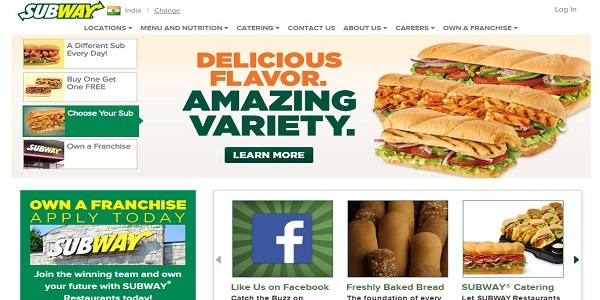 Subway is assembling a digital team of 150 full time employees over the next year. The brand will make use of engaging content, with the digital team to focus mainly on technology development and digital strategy. Subway knows that loyalty program means a lot for the customers and that’s the reason that Subway’s digital marketing plan focuses on the customer’s experience on mobile program loyalty. 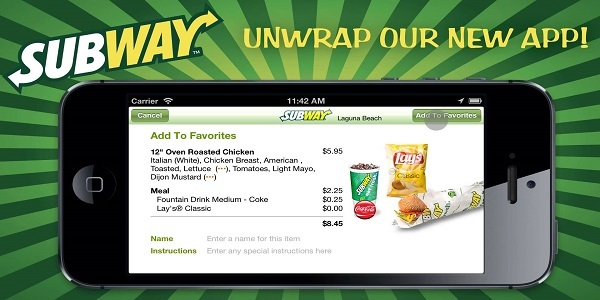 Last year Subway released an integrated mobile app for Android, Apple, and PayPal. The SUBWAY website officially launched the motion picture “Happy Gilmore” featuring numerous scenes at a SUBWAY restaurant. Subway has expanded beastly all across the world. Subway not only benefits from a large Facebook and Twitter audience but has very high engagement across both channels. Subway continuously manages to sell promoted deals without pushing the advertising theme too far. Subway connects with people and share positive stories over the social media platforms. They have used three strategies that is email marketing, social marketing and mobile marketing to its best use and that is why Subway has evolved to be the big brand.